Radio Mess is 5 Years Young! Radio Mess celebrates five years as Luxembourg’s family friendly station playing today’s pop music. 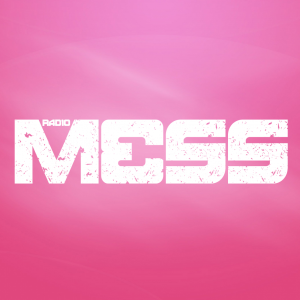 From our 27 December, 2011 beginning on the Live365 Internet radio platform, Radio Mess grew to become the network’s number one teen music station. Created by micro-broadcasting hobbyist Steven Joseph Planata, the listening audience is primarily young teens and their families. This is a niche audience often ignored by mainline Top-40 stations seeking mass audiences. “Safe & fun for the whole family” is a slogan Radio Mess takes seriously, endeavoring to play the “clean” version of the latest pop songs. We imagine a mix of music that would be welcome in any minivan driving the football team to practice. The station originates from the Mess Valley (Mess-la-vallée) area located south of Luxembourg-ville. Although we occasionally go live with regional based announcements, Radio Mess is often chatter free, allowing you to enjoy more music and less talk.